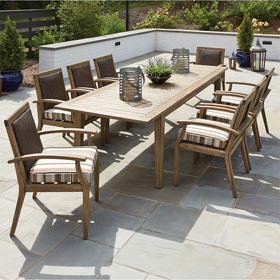 Struggling to find the ideal outdoor furniture to coordinate with your patio or porch? Don’t worry, we’ve made it easy to design a layout that’s perfectly suited to your personal taste. You can now shop our catalog by three convenient style categories: modern, traditional and transitional. Below, you can learn more about these looks and start exploring our selection of made-in-USA patio furniture. 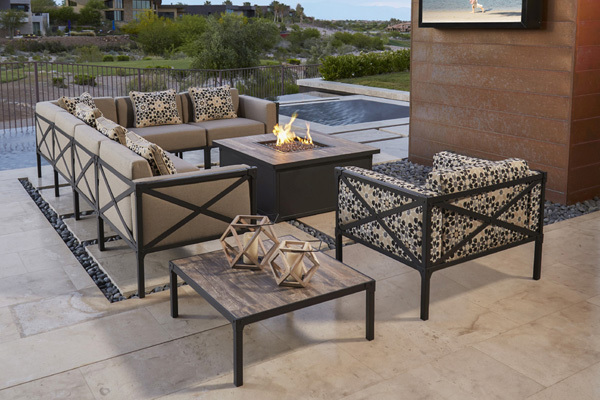 The perfect aesthetic for your outdoor living space awaits! 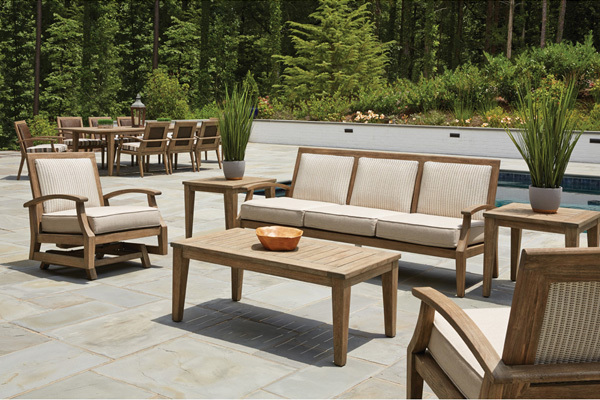 Modern outdoor furniture is created with the contemporary patio space in mind. Taking inspiration from industrial and urban designs, this furniture is defined by straight lines, geometric patterns and precise angles. These pieces tend to feature clean, simple frame styles that complement minimalist décor without sacrificing comfort. Great for vintage enthusiasts, traditional outdoor furniture is influenced by heritage styles that have withstood decades of changing décor trends. Classic designs foreground craftsmanship and comfort and are often handmade from natural materials, as well as quality wrought iron and aluminum. Fads come and go, but this artisanal furniture will endure for generations. Seeking more of a balance? Think transitional outdoor furniture. It’s built to blend beautifully with patios without overwhelming them. These designs generally mix and match elements of modern and traditional style, resulting in versatile, go-anywhere furniture that is casual, timeless and geared toward everyday relaxation.